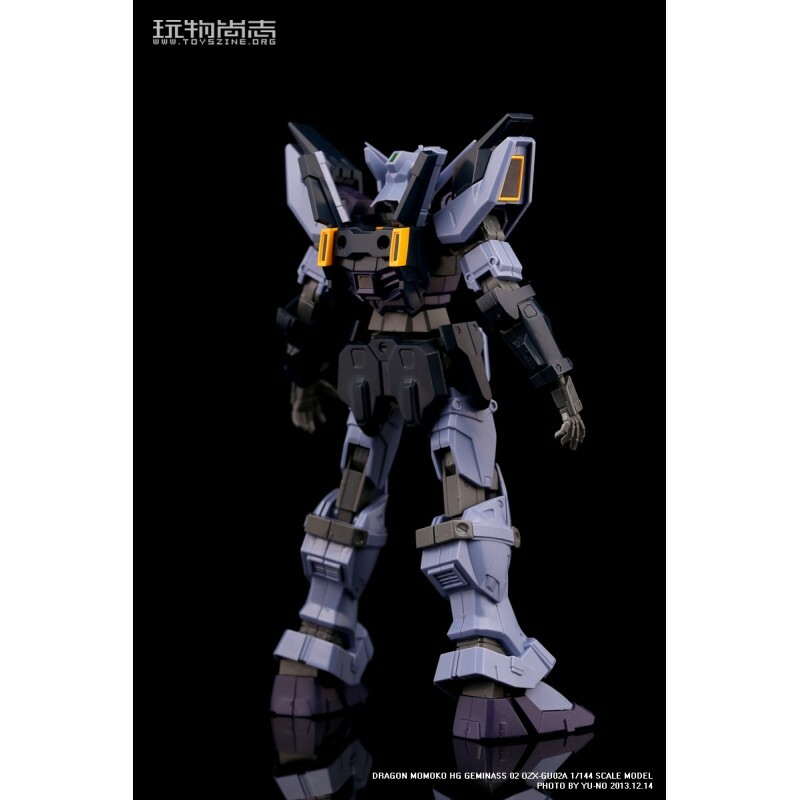 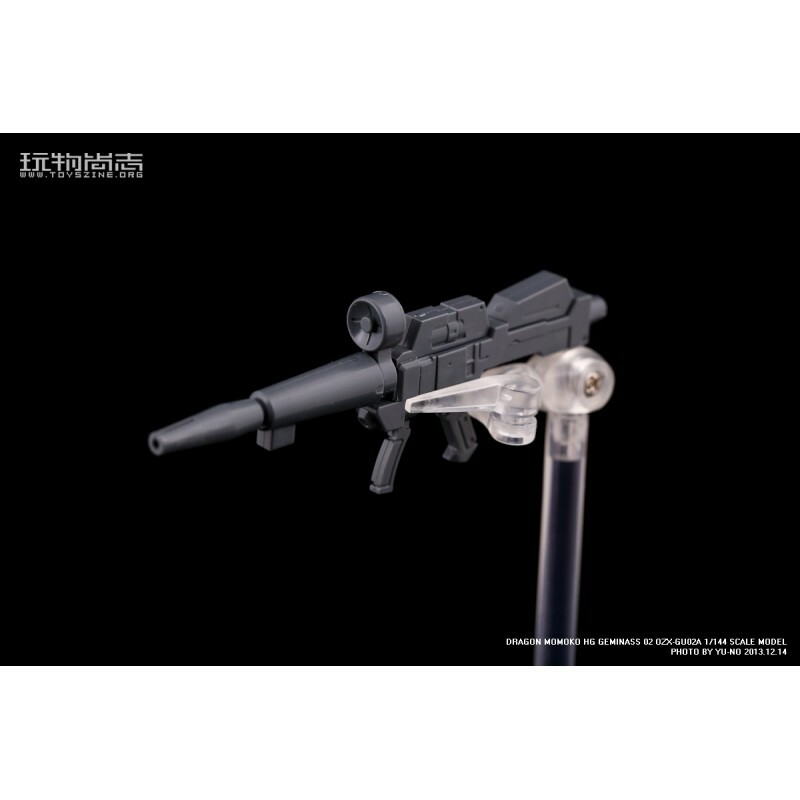 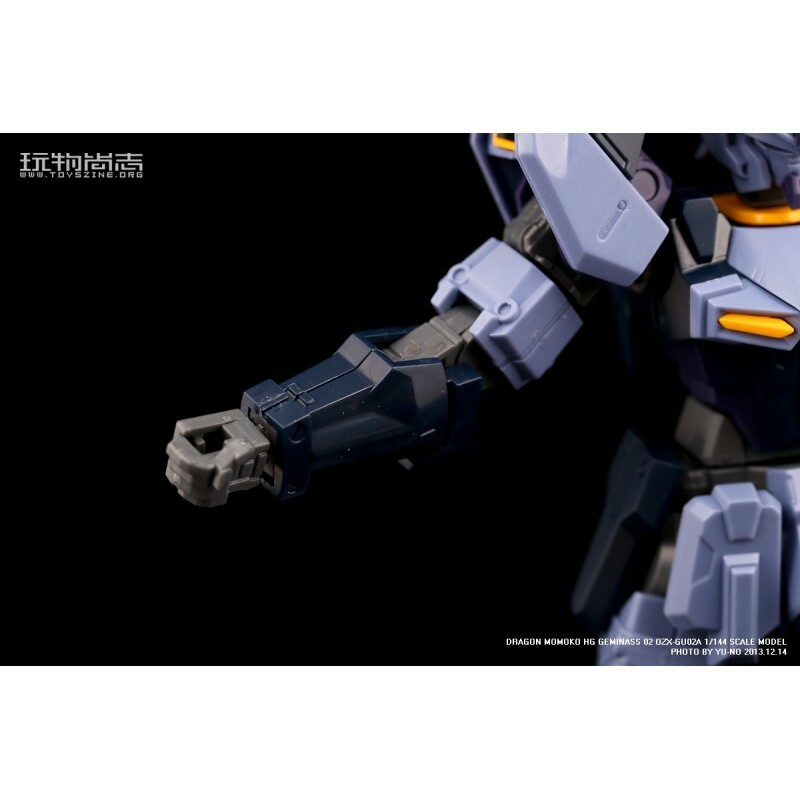 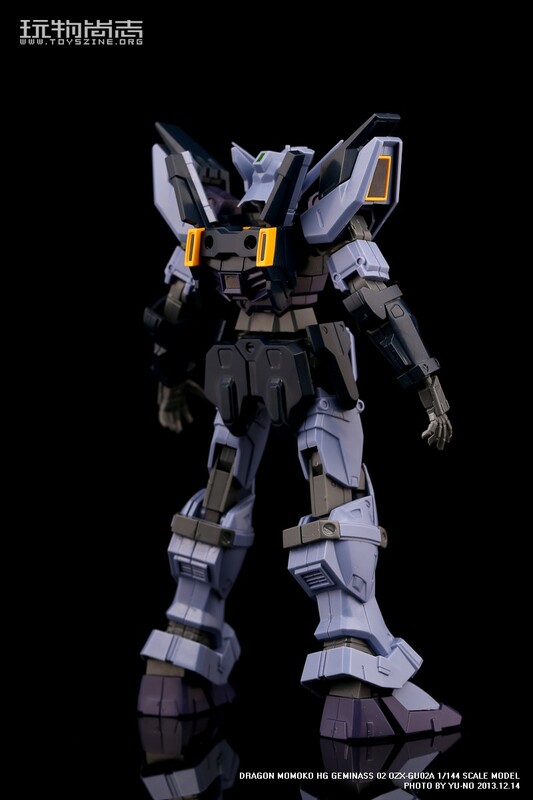 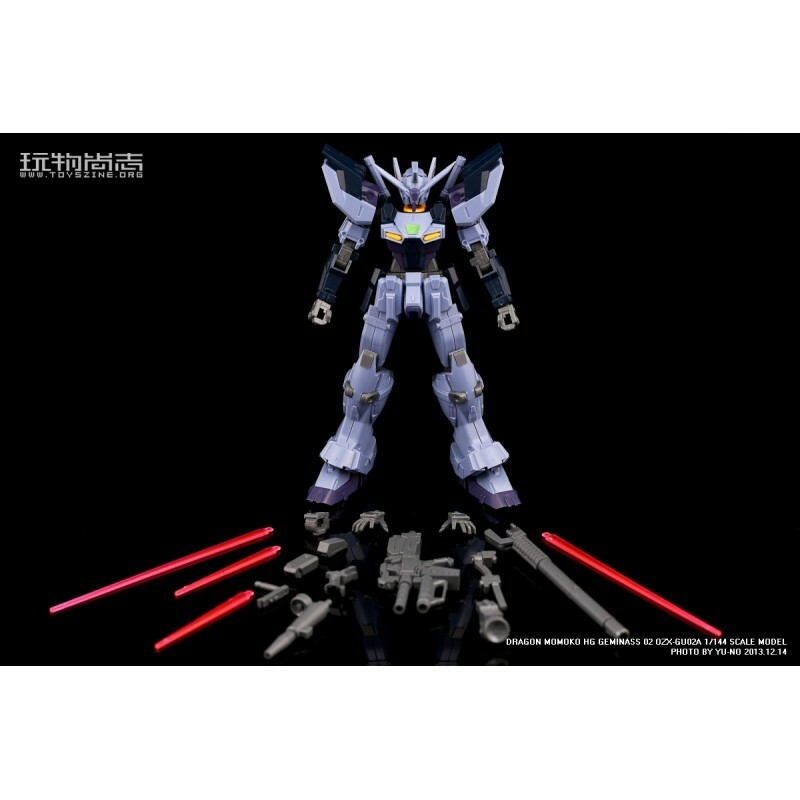 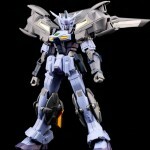 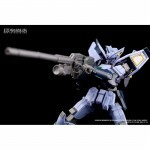 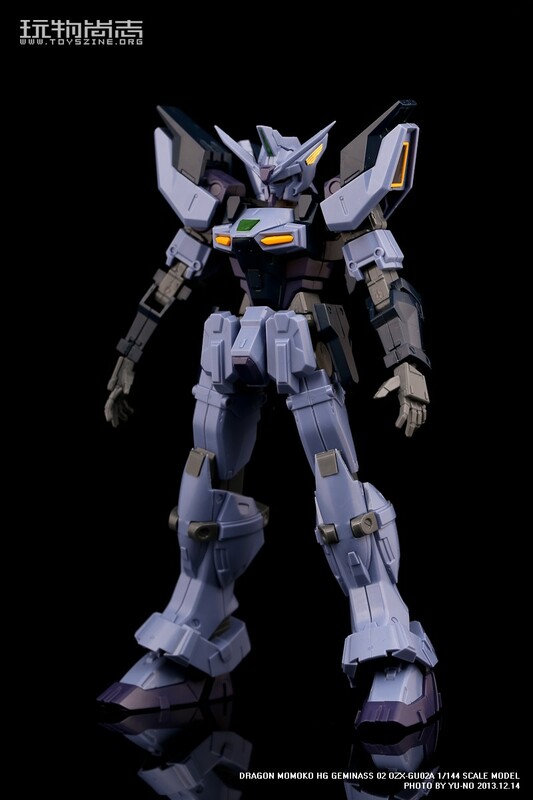 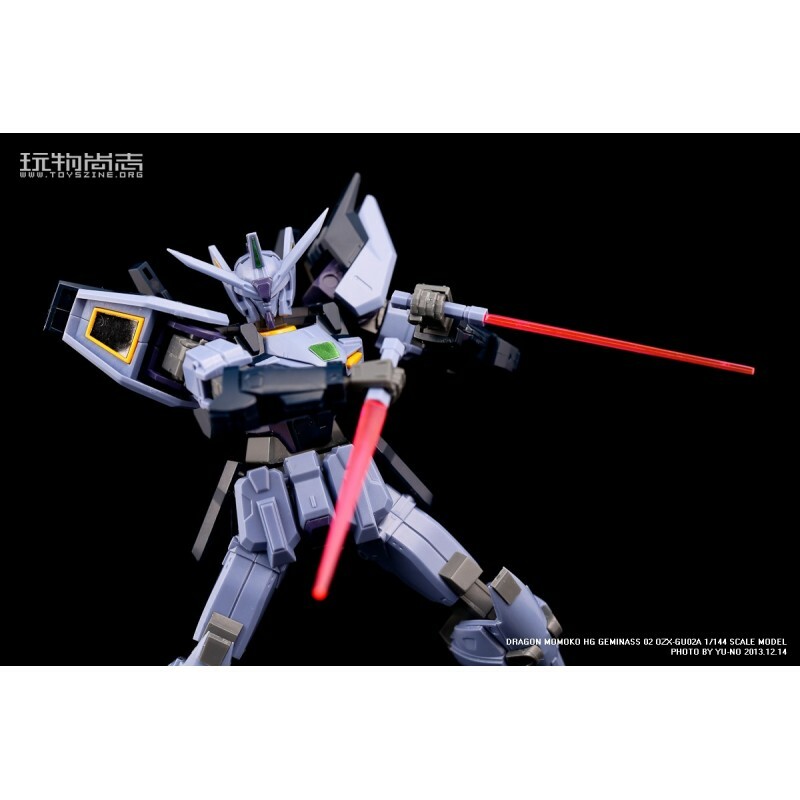 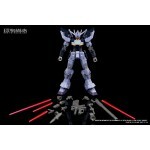 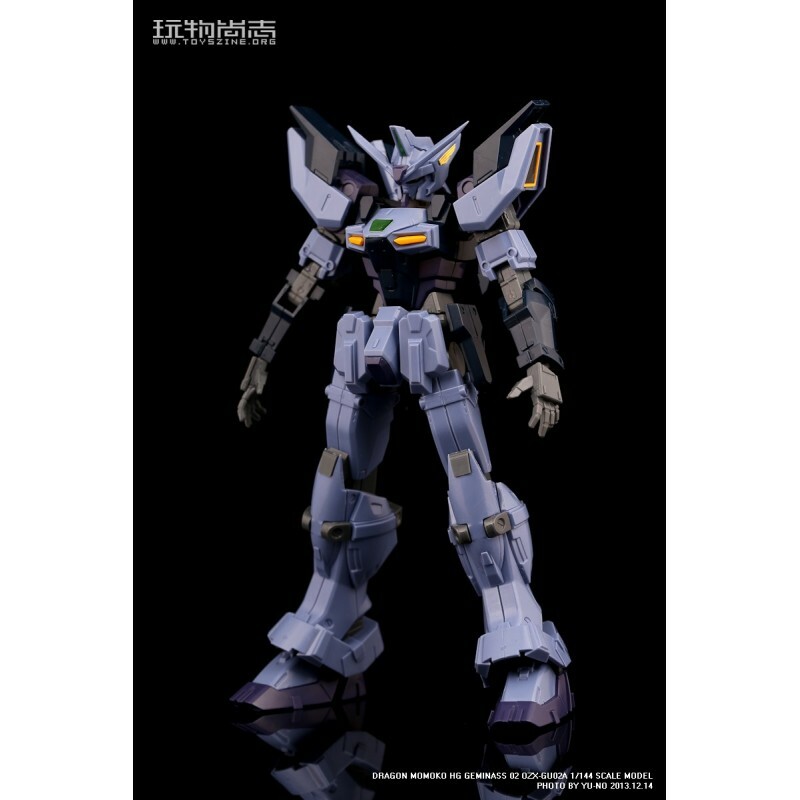 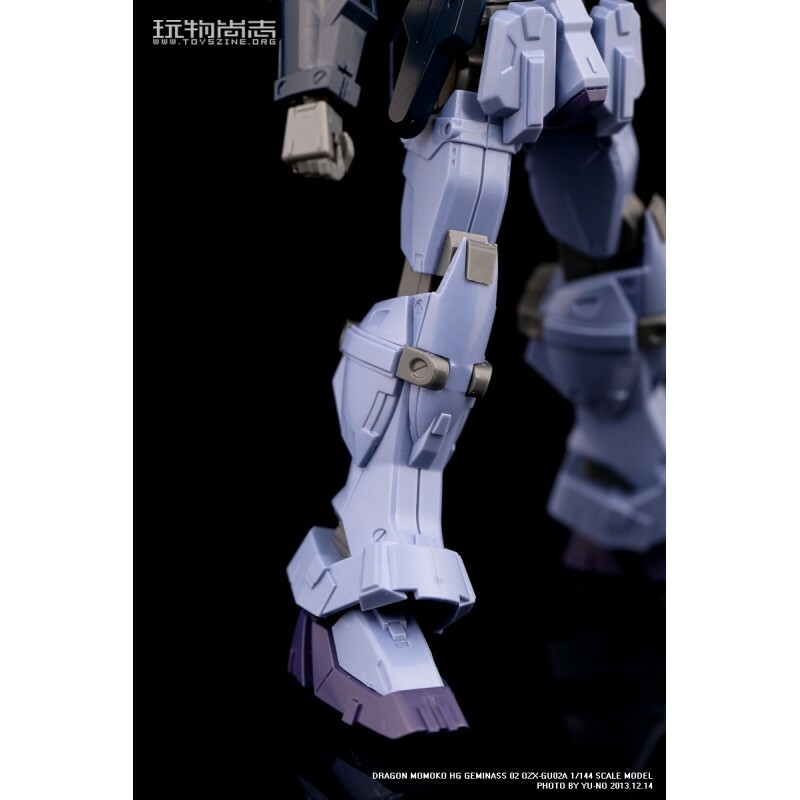 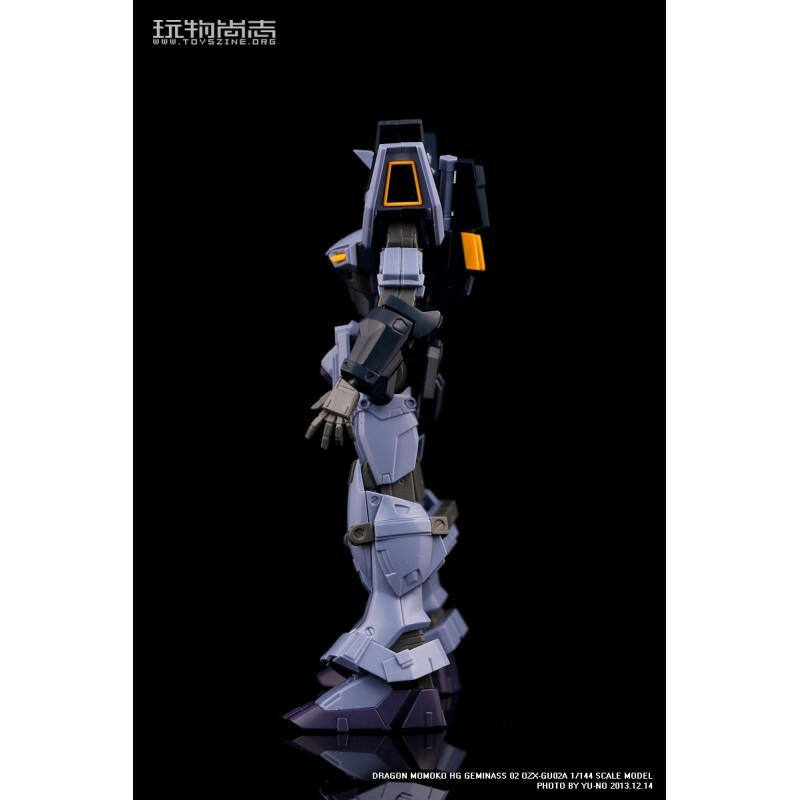 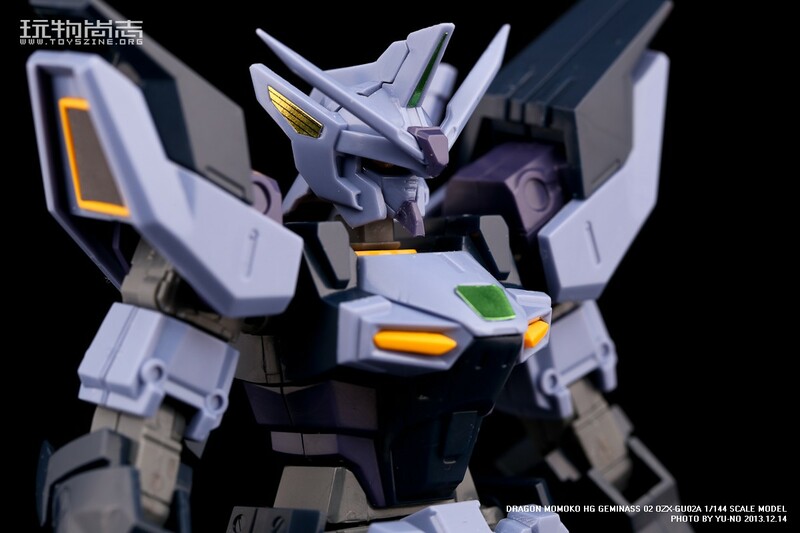 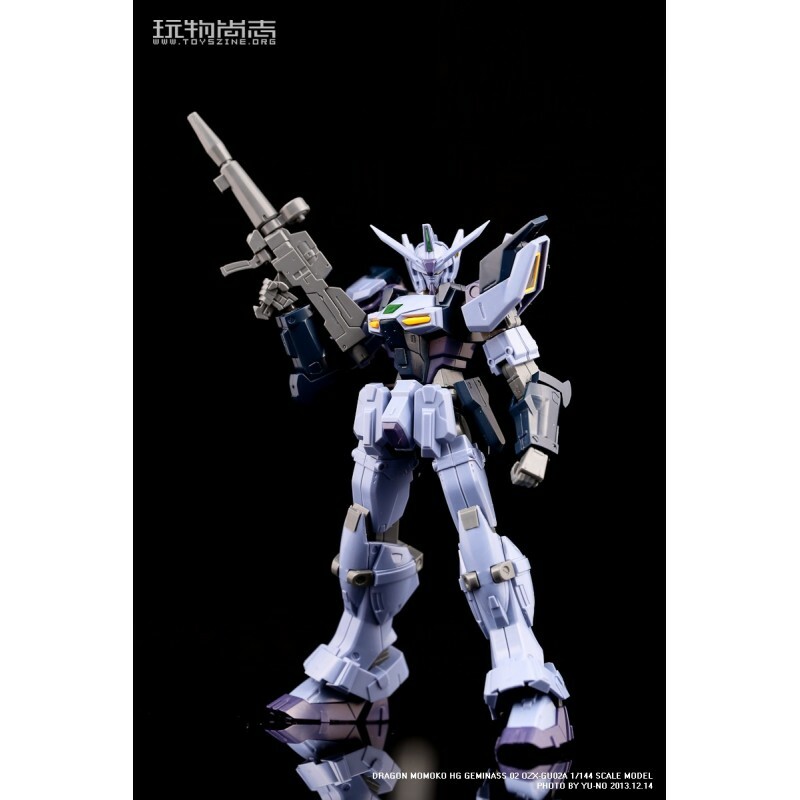 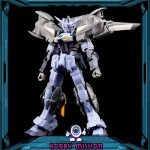 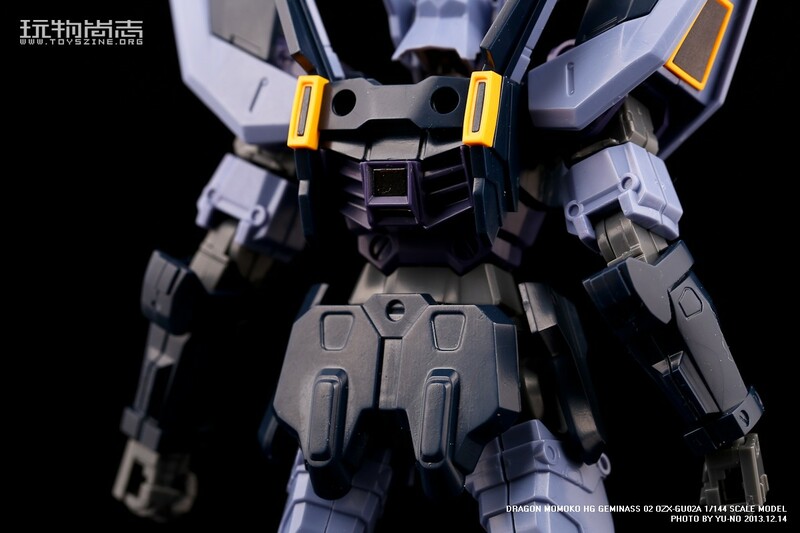 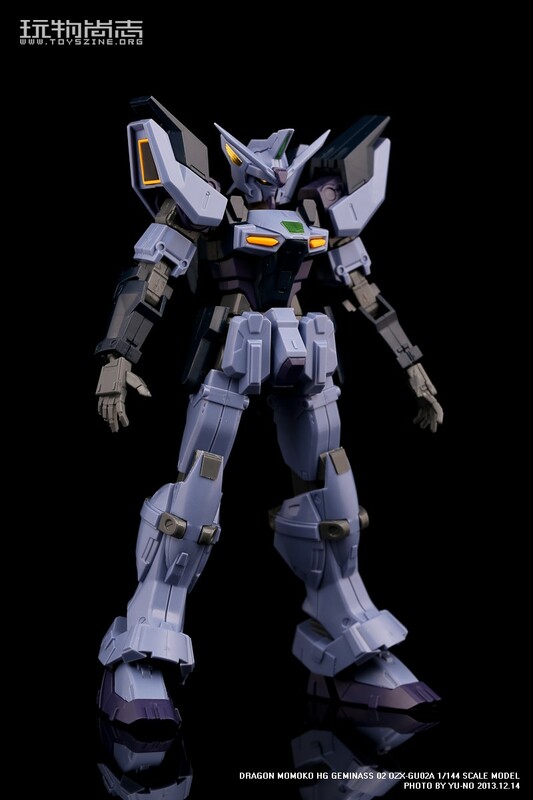 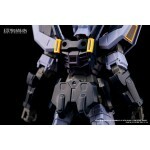 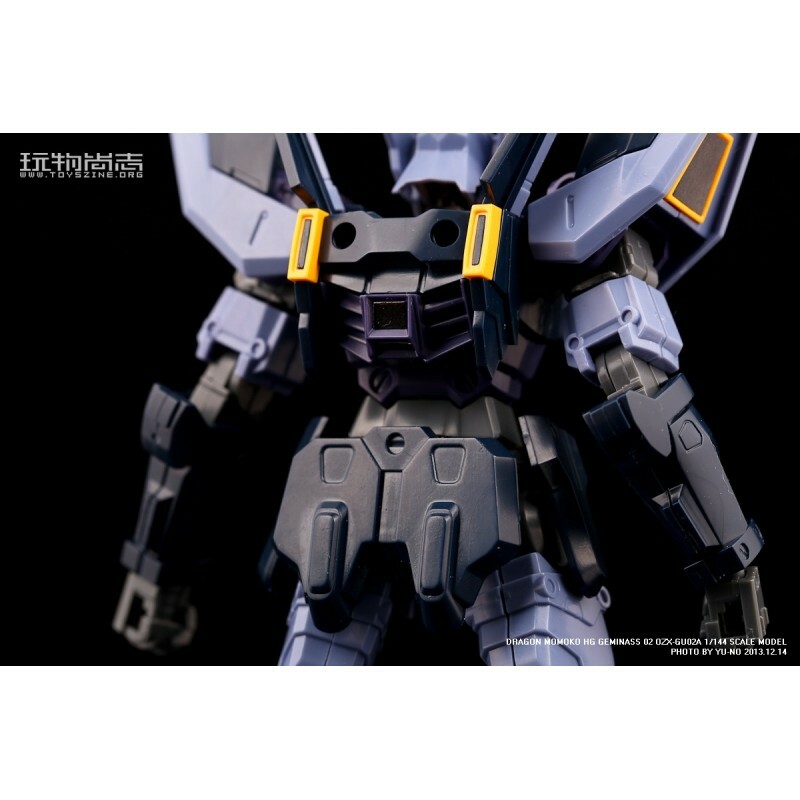 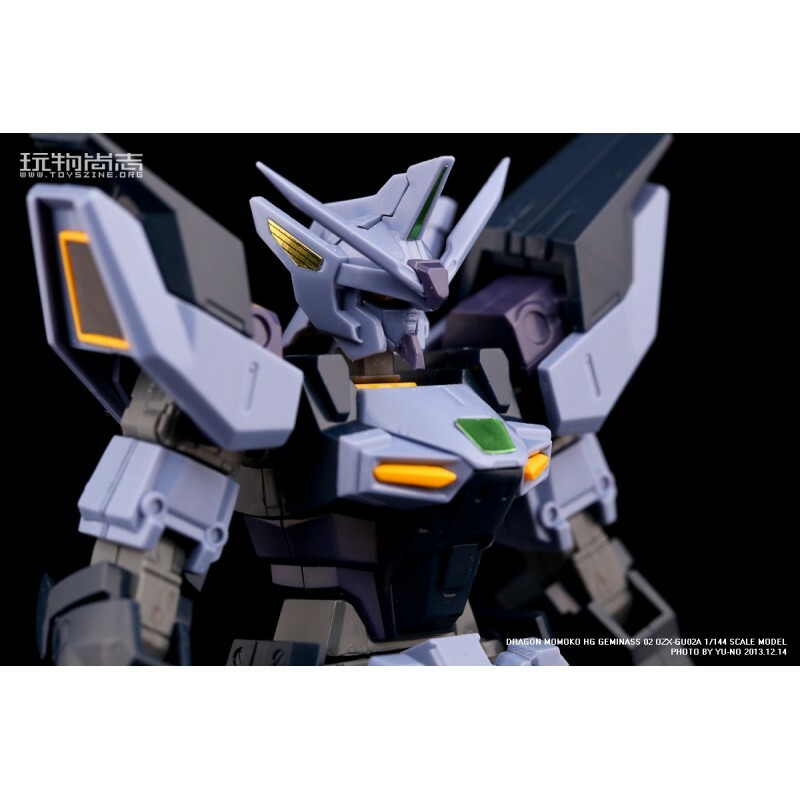 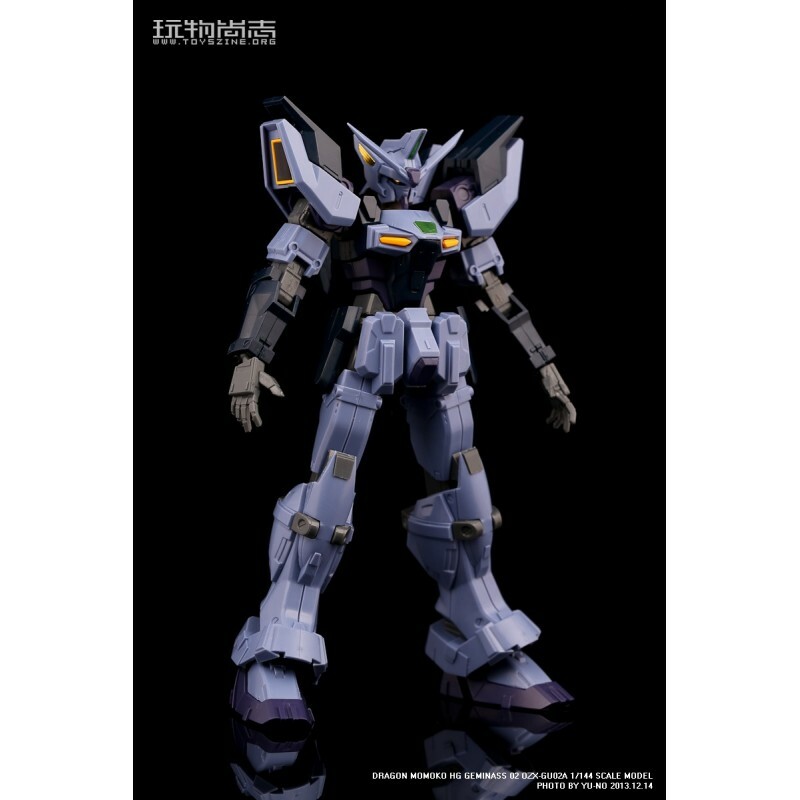 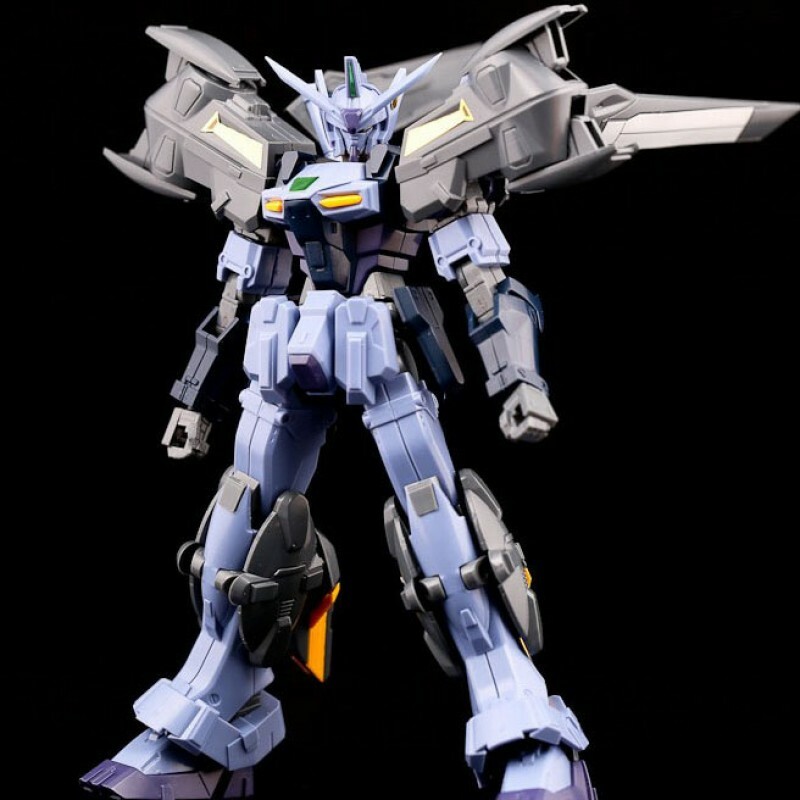 Dragon Momoko GAT-X105E+AQME-X09S Strike Noir 1100 Master Grade Gundam Model KitPackagingShippi..
Super Nova MG 1/100 Heavy arms Mo Kai Custom XXXG-01H2 Gundam Model Kit Restock date on Sept. 29th.&..
DM 1/100 MG ORB-01 GUNDAM AKATSUKI Model KitPackagingShipping1. 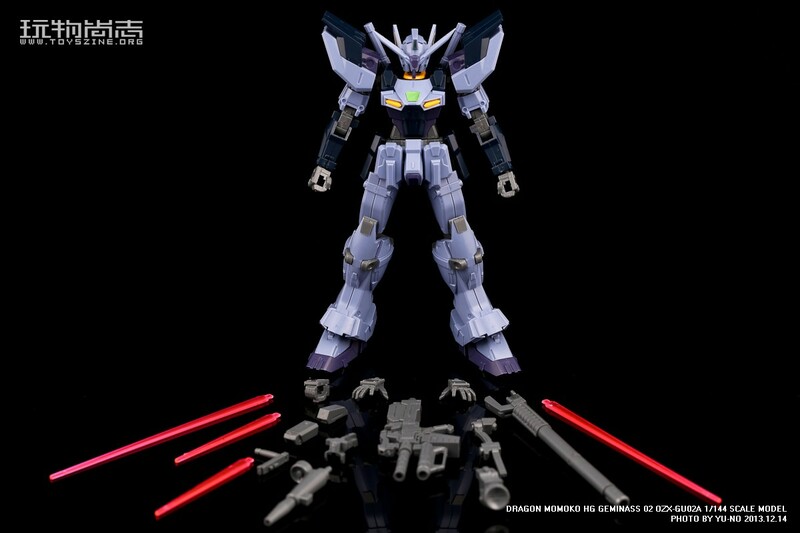 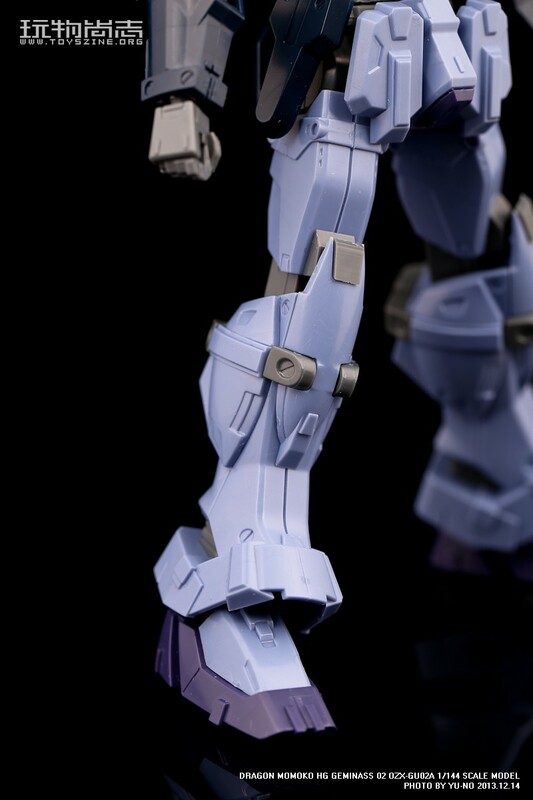 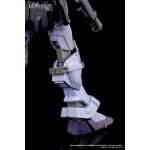 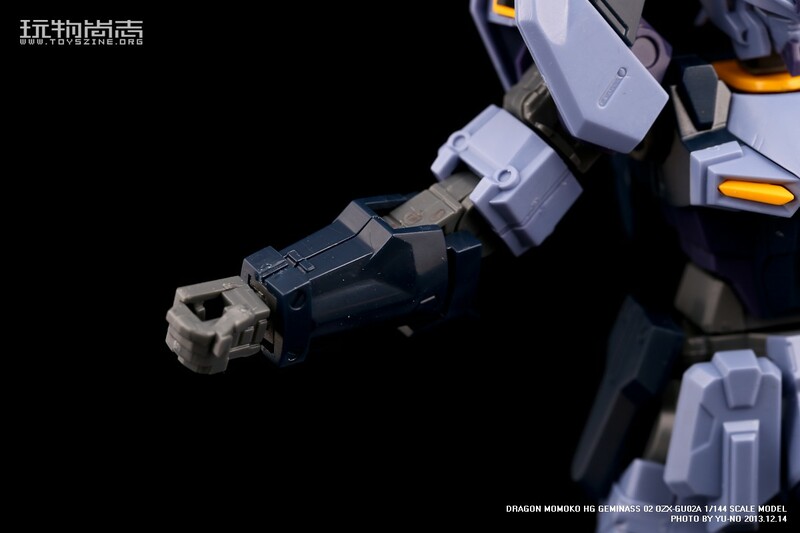 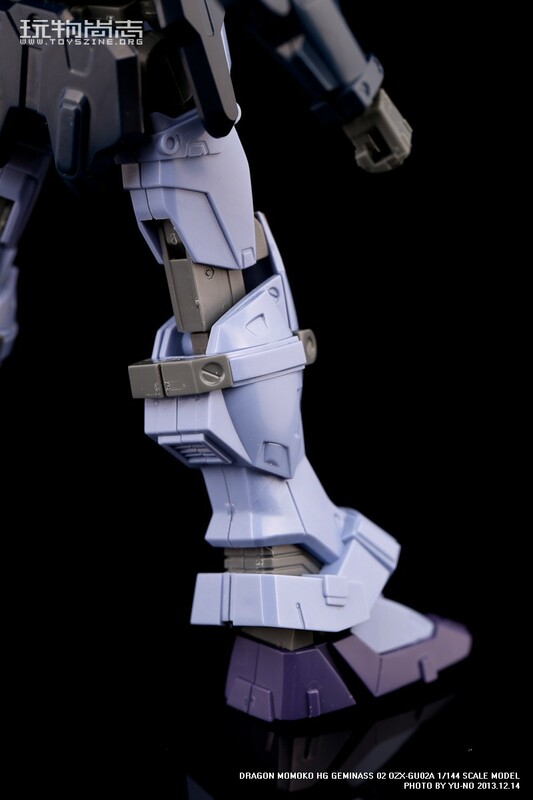 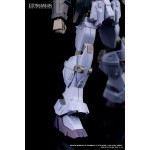 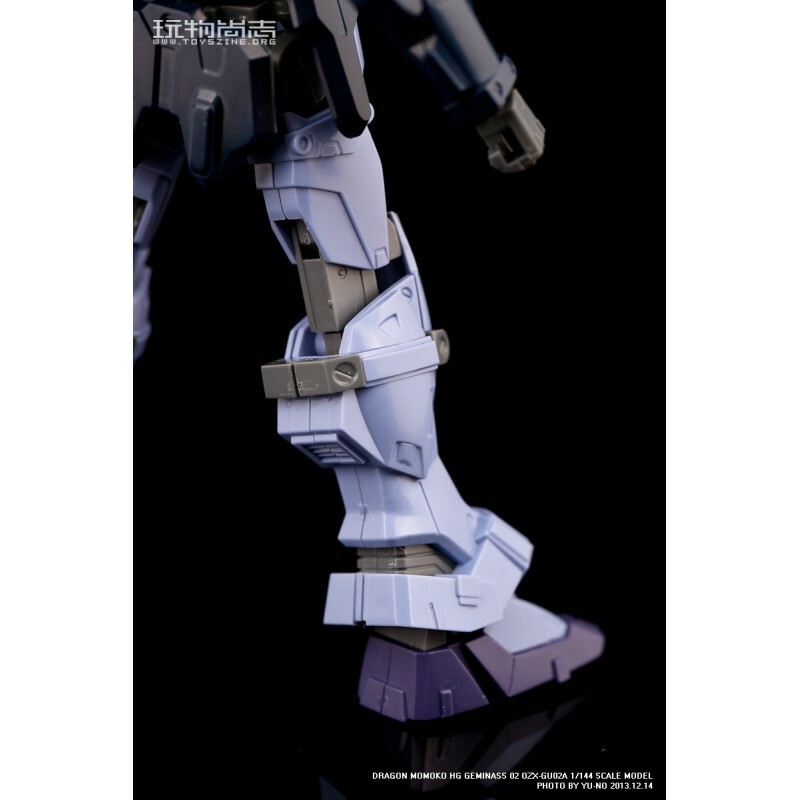 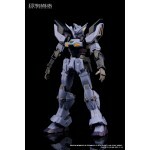 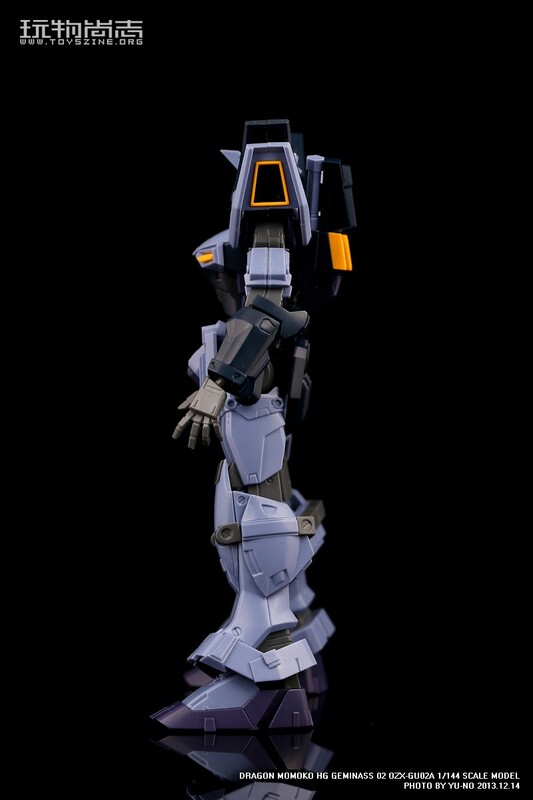 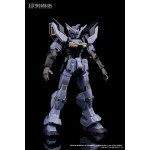 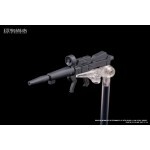 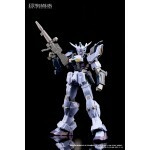 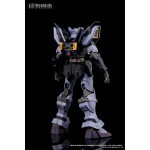 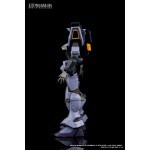 Items will be shipped within 3-..
Dragon Momoko 1/144 HG Gundam Geminass 01 OZX-GU01A Model KitPackagingShipping1. Items will be ..
DRAGON MOMOKO M.J.H 1/100 MG WING ZERO HIRM Gundam Model KitPackagingShipping1. Items will be s..
DRAGON MOMOKO M.J.H 1/100 MG BARBATOS 6th Form HIRM Model KitPackagingShipping1. 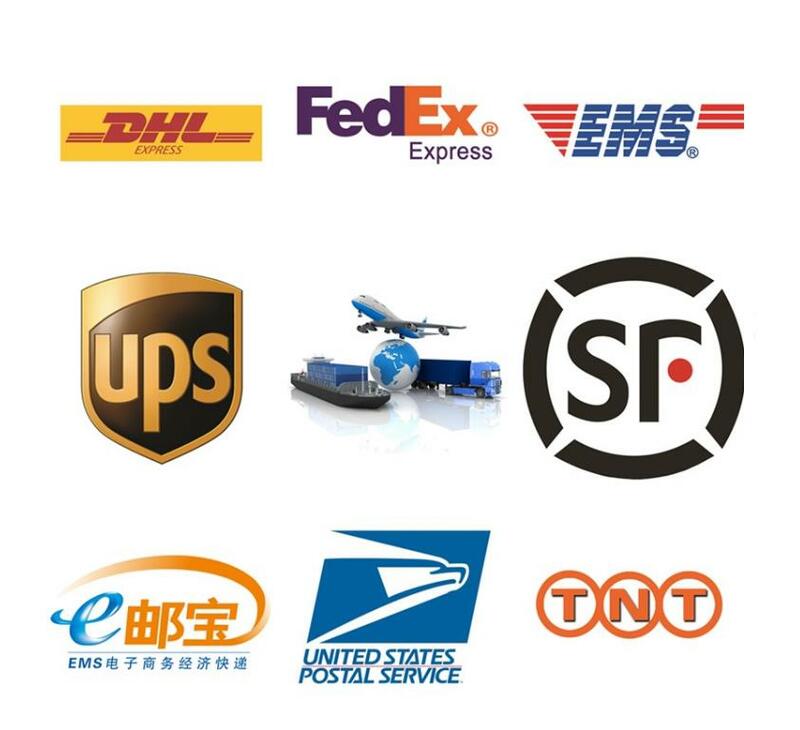 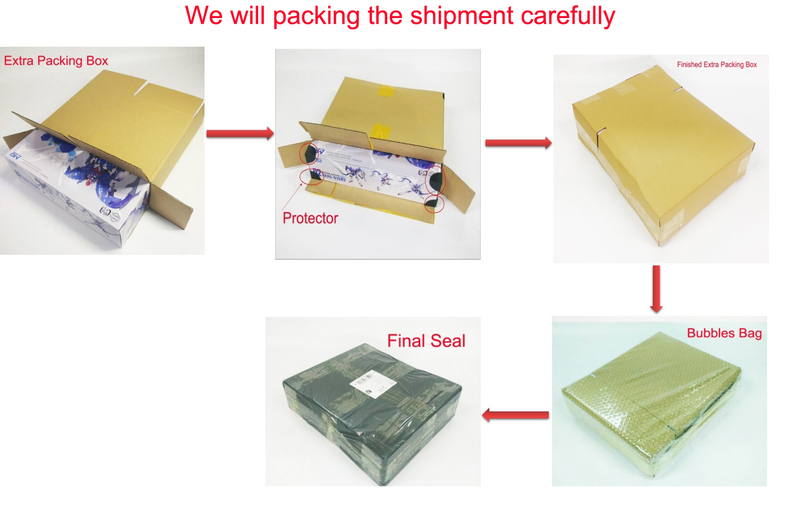 Items will be shipp..